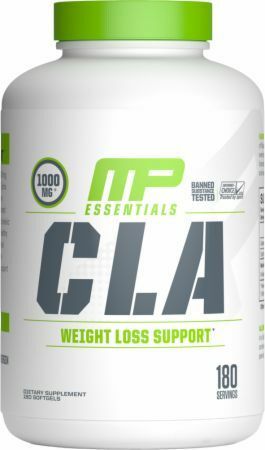 Consume one serving (1 softgel) of MusclePharm® CLA with morning, noon, and evening meals or use as directed by a physician or licensed nutritionist. Use as part of a healthy diet and exercise program. This product is only intended for use by healthy adults over 18 years of age. Consult your physician before using this product if you are taking any prescription or over the counter medications or supplements. Do not use this product if you are pregnant, expect to become pregnant or are nursing. Do not use this product if you are at risk or are being treated for any medical condition or if you are taking a MAO inhibitor. KEEP OUT OF REACH OF CHILDREN.